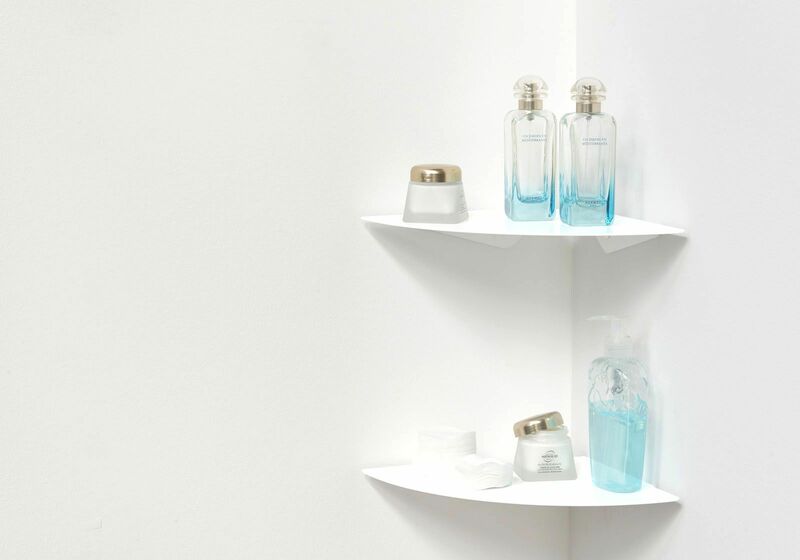 TEEGOLO is a metal wall corner shelf that is as functional and as it is beautiful. 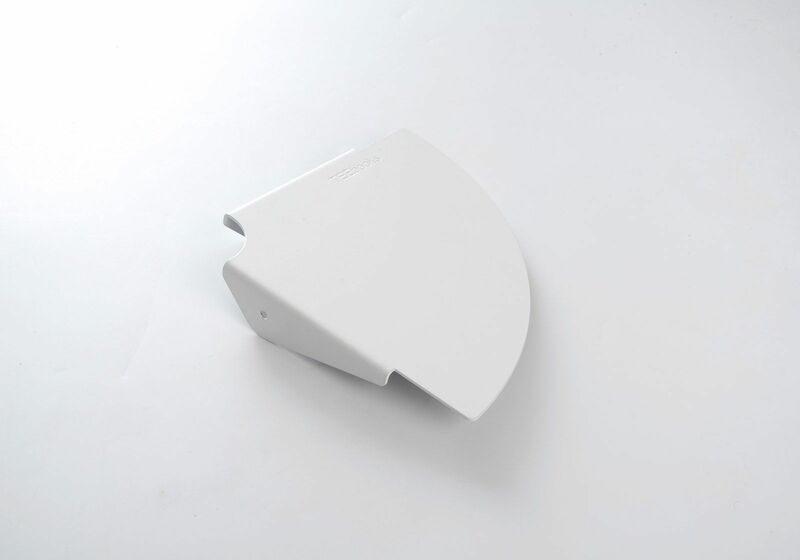 Simple and minimalist, it’s perfect for all interiors. Small spaces like bathrooms require clever design ideas! 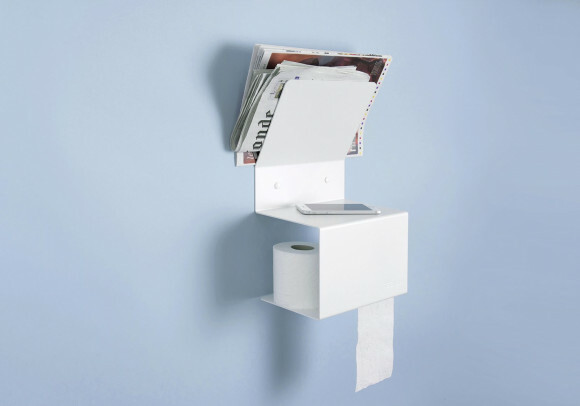 Practical and ingenious as a bathroom corner shelf, TEEGOLO will quickly blends in seamlessly, providing you with better storage for your various accessories. 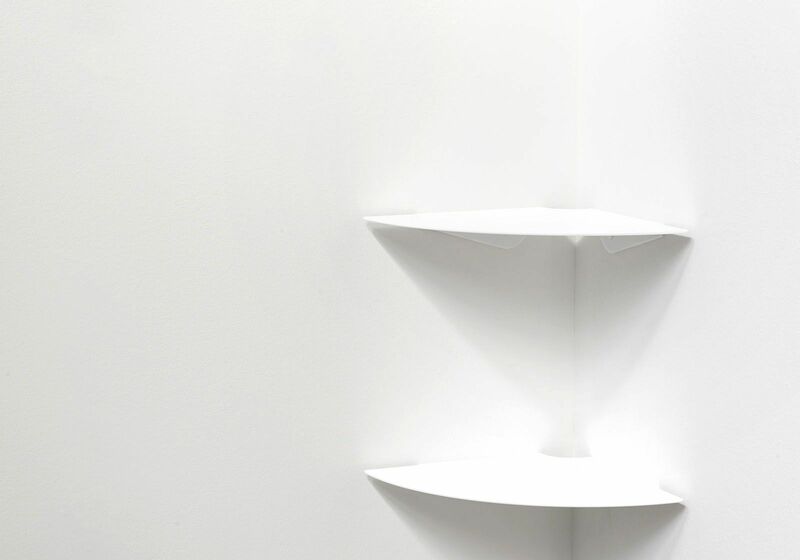 TEEGOLO is a metal wall corner shelf that is as functional as it is beautiful. 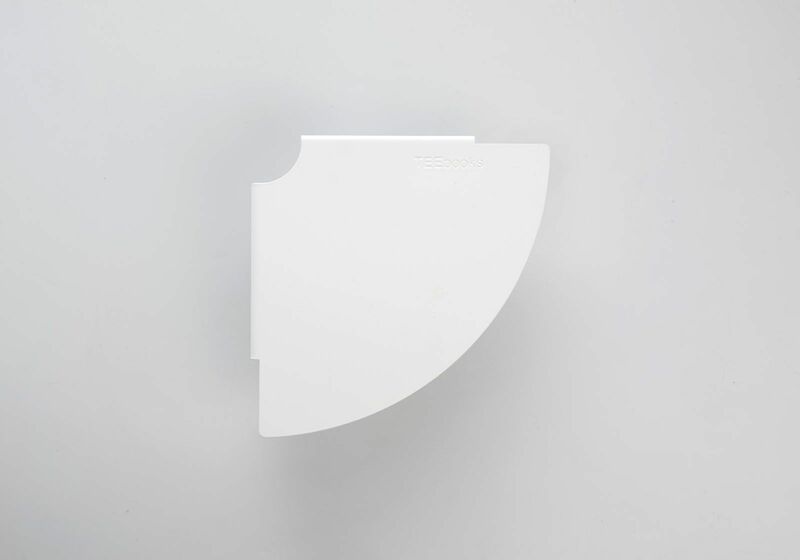 These corner shelves allow you to make the most of the little space you have in your bathroom and the corners of your shower, thanks to its protective coating. 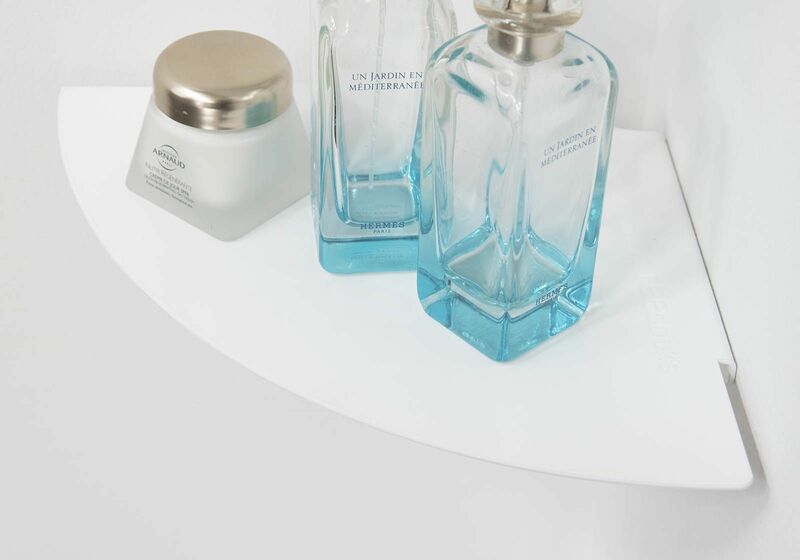 Available in two sizes (24cm and 36cm) and two colours (black or white), this corner storage solution will suit all bathrooms. 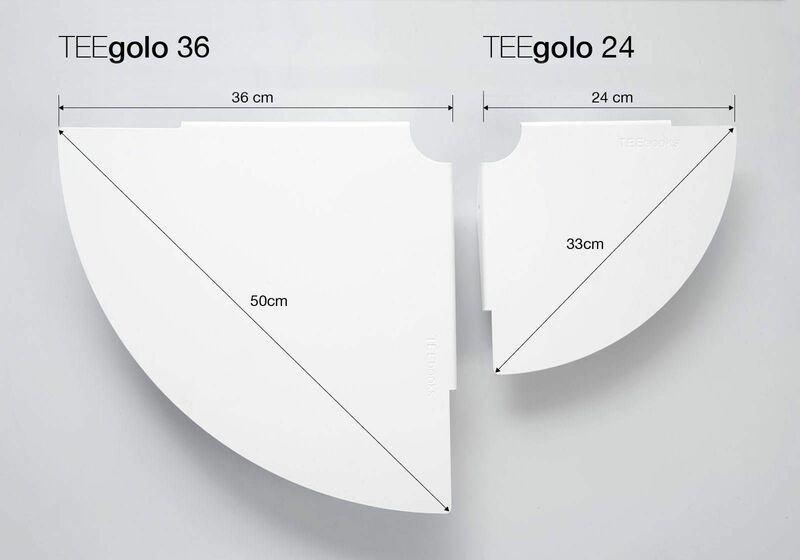 Easy to install, the TEEGOLO shelves can be attached with just 2 screws for the small version and 4 for the larger size. Practical and ingenious as a bathroom corner shelf, TEEGOLO will quickly blends in seamlessly, providing you with better storage for your various accessories.